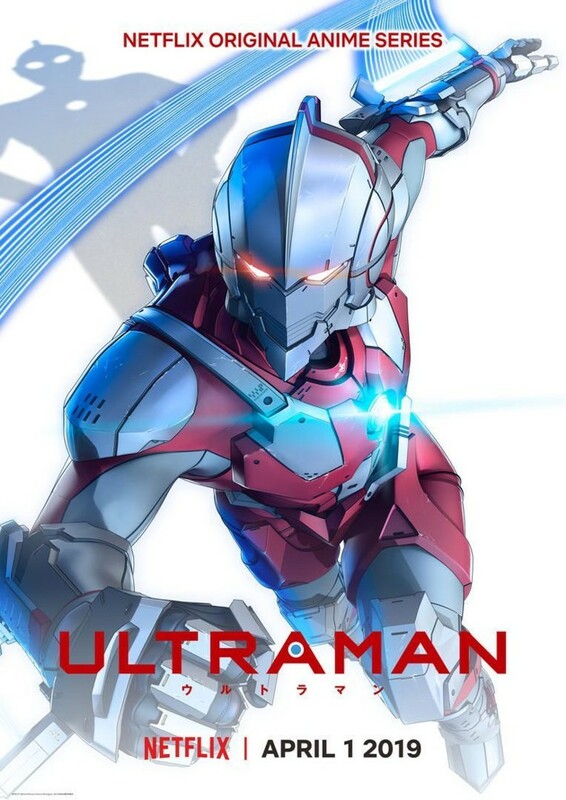 Only a few days are left before the return of the Japanese superhero Ultraman, distributed worldwide by the well-known Netflix network. Below a new and complete clip. Years ago, the famous giant of light Ultraman worked to protect peace on Earth. Now, a new champion arises: Shinjiro Hayata, a high-school student who must don the Ultra Suit and the worries that come with it. The son of the former Ultraman, he will become this generation's new hero! This is the synopsis of the new anime series directed by two exceptional artists: Kenji Kamiyama (Ghost in the Shell: Stand Alone Complex) and Shinji Aramaki (Appleseed), an anime produced by Tsuburaya, Production IG and Sola Digital Arts. With the music composed by Nobuko Toda and Kazuma Jinnouchi and the main theme "Sight Over The Battle" by OLDCODEX, the anime will be available on Netflix on April 1st.